Come see what is going on in the media center. 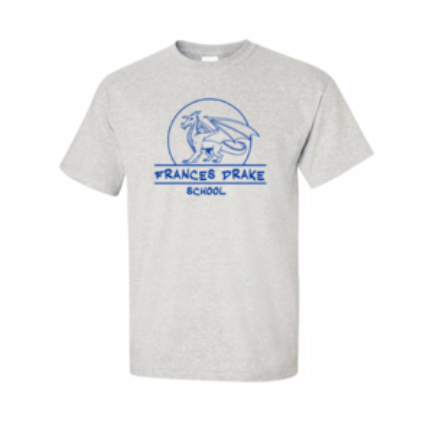 Interested in ordering some great gear to show your school spirit?Click the link to order! 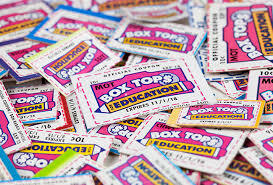 Our PTO earns 10 cents per box top. They can be found on many non-perishable items. You can help out by cutting the box tops off and sending them into school with your child.